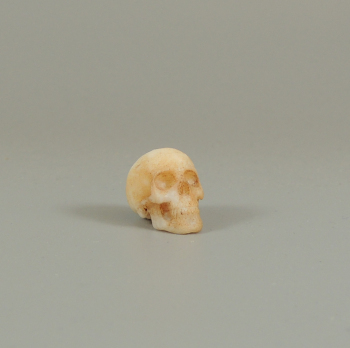 Highly detailed 3d printed resin skull for you to paint. 3/4" long. Great for an alchemy display or potion cabinet.